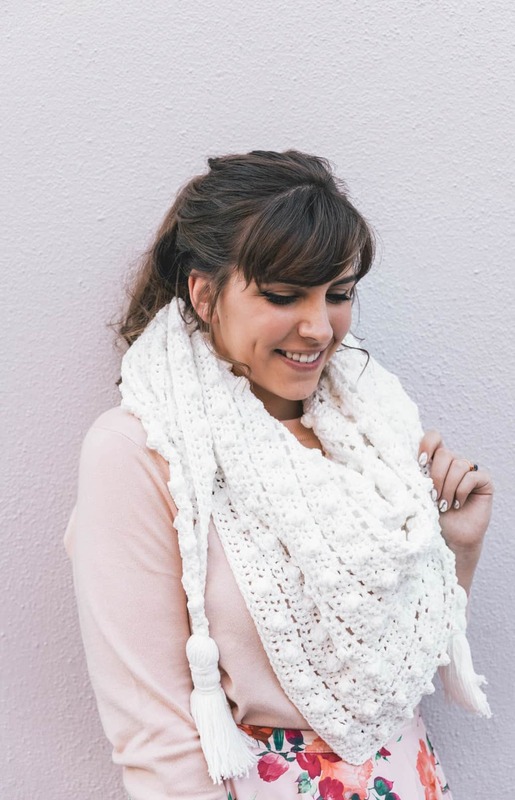 With Lion Brand’s Feels Like Butta yarn you can create these beautiful crochet designs in no time at all! This new yarn from Lion Brand is super soft! One of the newest yarns from Lion Brand is Feels like Butta and is one of the softest fibers that I have had the pleasure of working with. 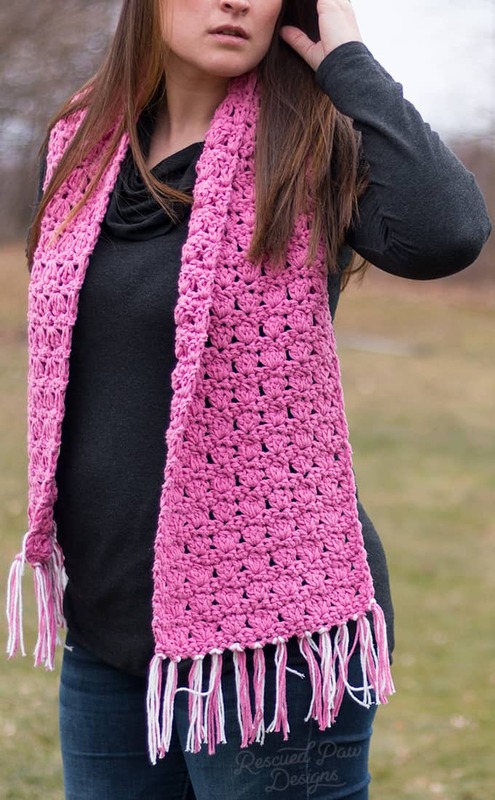 It is extremely cozy feeling and glides easily on and off a crochet hook. 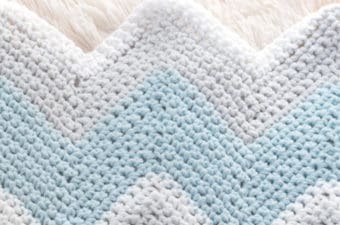 It almost feels like chenille and is so soft to the touch which is perfect for babies and someone like me who prefers non scratchy yarn. 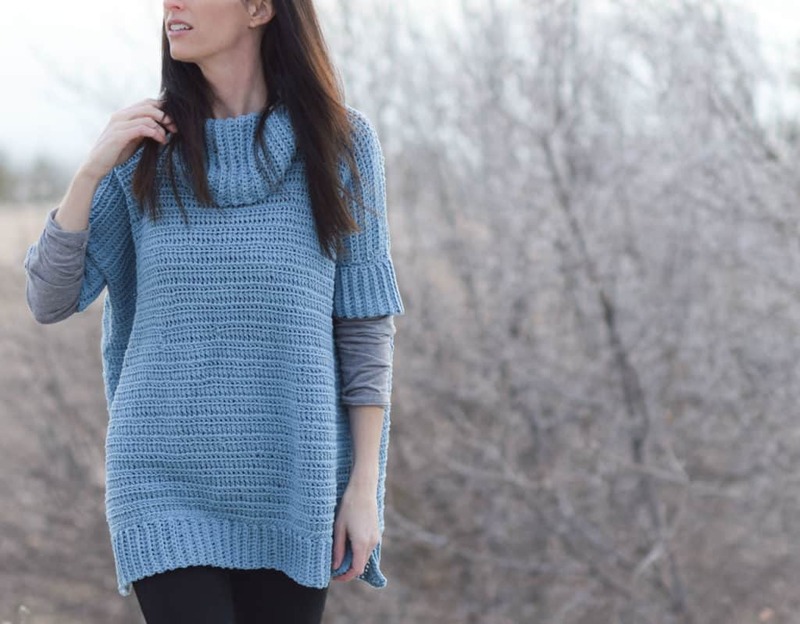 So, if you were looking for an extra cozy yarn for a project this new line from Lion Brand Yarn may be it! It is seriously so soft! I provided a link below so you can check out all the amazing colors the Feels Like Butta comes in which are quite amazing if you ask me! I love love them all but my top three are Dusty Pink, Royal Blue & Yellow! Which ones are your favorite? Betcha can’t pick one! 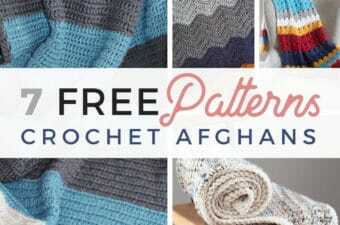 Want to try try Feels Like Butta Yarn? Go ahead and try Feels like Butta for yourself and let me know what you think! You won’t regret it. Promise! 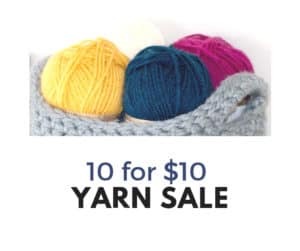 🙂 As an FYI it is currently only available on the Lion Brand Yarn Website but when it is distributed to stores I will be sure to update this post. Update: It is NOW available in Michaels! Go Ahead and Get Some Feels Like Butta Yarn Today! 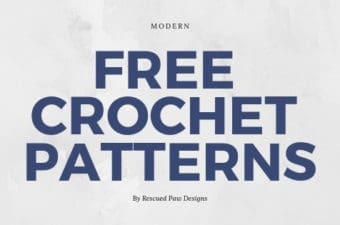 What will you crochet first with this new yarn? As you can see there are so many designs to try and I hope you enjoyed this small but pretty awesome list! (If I do say so myself!) 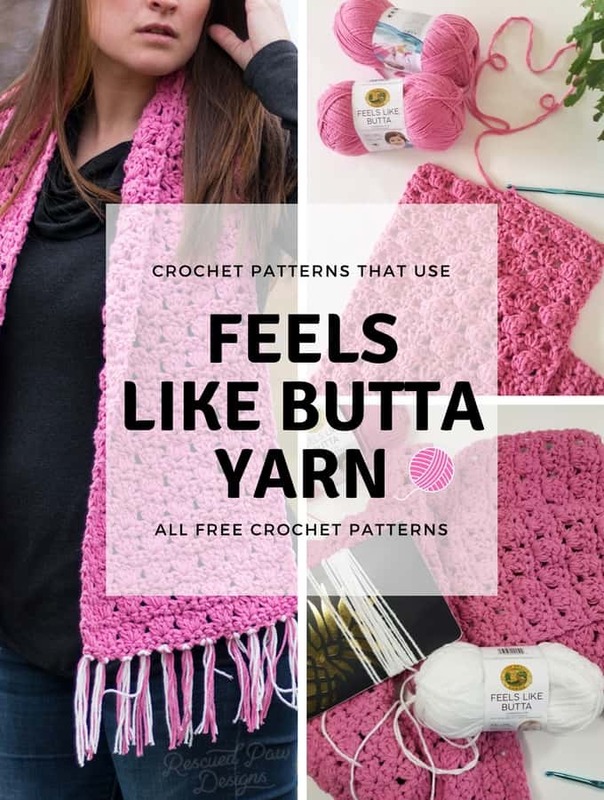 There may not be to many crochet patterns using Feels like Butta but these are the few I could find that I thought would be great to try! 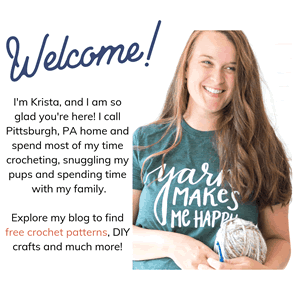 Have fun picking from these fun crochet patterns and please let me know what you think of this yarn!